In the summer Chris Jack, the Grandson of 1930’s exceptional player David Bone Nightingale Jack, got in touch with information about how DBN had run a pub after he retired from the game. So in mid October we met up with him at the very same pub, just up from the Angel tube station for a convivial chat. This has since evolved into an attempt to list as many of the Arsenal players who took this, until recent times, favoured post playing route. 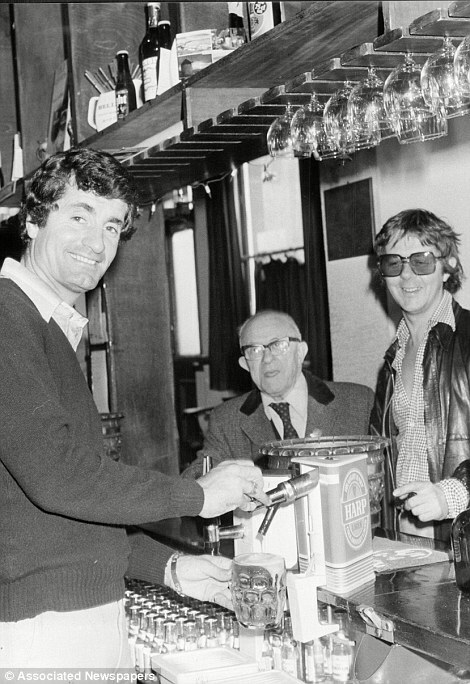 Frank McLintock at the Sutton Arms: Harp Stays Sharp to the Bottom of the Glass! Additions to our original list kindly sent in are added in this colour. The list is split into North London and the rest, to make an “ex-Arsenal player’s pubs” pub crawl easier to organise after a game! 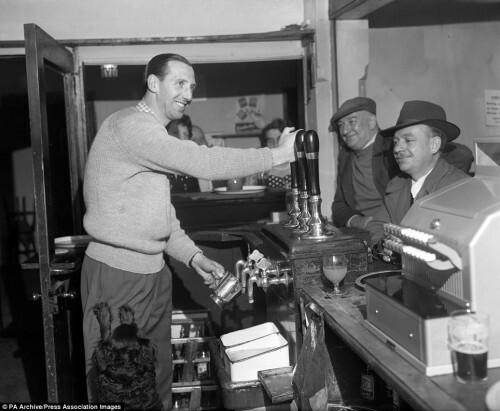 Leslie Compton – Hanley Arms 440 Hornsey Road, Islington – 1950s. Very sadly no longer functions as a pub. Though the Prince of Wales, 53 Highgate High Street, London N6 5JX which he later ran from 1962 onwards is still a going concern. Peter Storey – Jolly Farmers, 113 Southgate Road, Islington, N1 3JS now called the De Beauvoir Arms. He opened it in 1975 and it was here that the Gold Sovereign “conspiracy” bust in 1978 occurred for which Peter got a 3 year sentence at the Old Bailey 1980. This and other interesting football and non football misdemeanours can be found in his autobiography: True Storey. 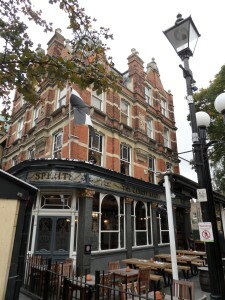 Eddie Kelly – The Spanish Patriots, 14 White Conduit Street, off Chapel Street market. Now demolished and replaced with a Sainsbury’s car park. Geoff Barnett – George & Dragon, Middlewich Road, Holmes Chapel, Cheshire, CW4 7EA. Cliff Bastin – Horse and Groom, 52 Fore Street, Exeter, Devon EX1 2QL. 1956. Now called the Heavitree. William “Billy” Bannister – Grimshaw Arms, Temple Street, Burnley & a number of Leicester hostelries. Billy Blyth – pub in Port Seton, Scotland. Thomas Briercliffe – Infirmary Hotel and Waterloo Hotel, both in Blackburn – from 1907- to at least 1926. Archie Cross – One Bell Hotel, High Street/Lowfield Street Junction, Dartford – 1 November 1909 onwards. Ray Daniel – pub in Swansea. Richard Horsington – Fountain Pub, 132 Plumstead Road, Plumstead, pre WW1. He also ran the Weaver Mineral Water company based in Plumstead after buying it when founder GP Weaver died. 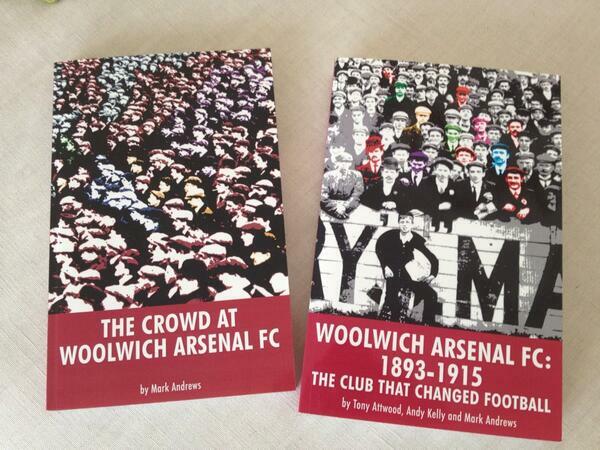 GP Weaver was also landlord of the Invicta Ground that Royal Arsenal played on between 1890-1893. 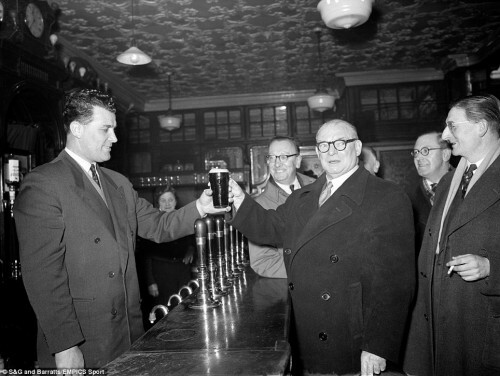 Arthur Hutchins – pub in Peckham. Caesar Jenkyns – George Inn, Holyhead Road, Moxley, Wednesbury, the Black Country. Circa 1905. Malcolm Macdonald – Far Post, 37 Wigmore Rd, Worthing, West Sussex, BN14 9HH. SuperMac ran it from 1985 to 1987. He took it over as the Wigmore Arms and changed it’s name immediately to the Far Post. Demolished in 2005 for flats. Hugh McDonald – Melbourne Arms, 81 Sandy Hill Road, Plumstead SE18 after WW1. It is less than a mile from where the club began on Plumstead Common. Bob McNab – pub in Tottenham 1980. Peter Marinello – Marinello’s, 140 Leith Walk, Edinburgh, EH6 5DT. 1984 but now defunct. Frank Moss – pub in Chorley from 1940s. Terry Neill – Terry Neill Sports Bar Brasserie, 53 Holborn Viaduct, EC1A 2FD. Opened in 1993 and still going. He also had one in Hendon but is now defunct. Isaac Owens – Consett Working Men’s Club in the 1910s. Ray Parlour – Ferry Boat Inn, Ferry Road, North Fambridge, Chelmsford, Essex, CM3 6LR. Recently acquired a part ownership in this ancient pub. 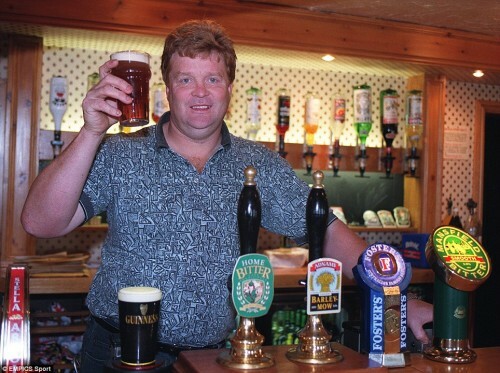 Jock Rutherford – The New Inn, Market Square, Biggleswade. 1930s. John Radford – The Greyhound, Monk Street, Thaxted, Essex. Late 1970s, it is a grade 2 listed building. Tommy Shanks – Victoria Public House, 55 Spring Road, Brightlingsea, Essex in the 1920s. Alan Sunderland – The Halberd Inn, 15 Northgate Street, Ipswich. Now called McGinty’s. Willie Young – Bramcote Manor Hotel, nr Nottingham for 19 years. Andy Kelly (@Gooner_AK) published a picture yesterday on Twitter of former trainee Warwick Bean who was forced to retire through injury at 18. While reading a bit about him I see he ran the castle, millers lane, outwood, Surrey rh1 5qb for a time. Cheers Tom. Warwick has been added. Having been introduced to Cliff Bastin by my father in law , who lived in Heavitree, I have many good memories of enjoying a pint in The Horse and Groom Hotel as the pub was then called and listening to Arsenal stories from the great man .The club continued to keep contact inviting him to Highbury for big games and he was regularly sent Gunflash which he often passed onto me . Among the trophies that were displayed on the wall was a wood carving off the badge of one of his cup winning shirts which was made for him after he gave his shirt away .